Vanilla Bean sugar is one of our most delicious creations. Evoking the comforting flavor of everyone’s favorite desserts, we use premium Tahitian Vanilla beans to make this much-loved sugar variety. Classic Pastry Crème is usually flavored with a whole vanilla bean so that there are no flecks of spice or discoloration from an extract. But The Salt Table’s Vanilla Bean Sugar makes it so much easier to get the flavor and pristine look without fussing with a whole bean. But you don’t have to stick with one flavor: try substituting The Salt Table’s Ginger Sugar, Cinnamon Sugar, or any of the fruit-based sugars. You may need to experiment with proportions to get the right flavor. Lightly whisk together the egg yolks in a heatproof glass or ceramic bowl. Prepare the bottom half of a double boiler with 1 inch of water and bring it to a simmer over medium heat. Mix the flour and both sugars together in the top pan and slowly whisk in the milk. Bring this to a simmer over direct medium heat, stirring constantly. Whisk ½ cup of hot milk mixture into the egg yolks. Slowly whisk this into the remaining milk and transfer the pan to the simmering water. Cook, stirring constantly, until the custard is quite thick, about 5 minutes. Remove it from the heat and stir for a minute longer, then set it aside to cool. To use the pastry crème for custard tarts, while it is still quite warm, pipe it using a pastry bag fitted with a plain round piping tip into fully baked tart shells. To use it to fill cream puffs, napoleons, and other filled pastries, let it get completely cool and use a bag fitted with a tube filling tip. 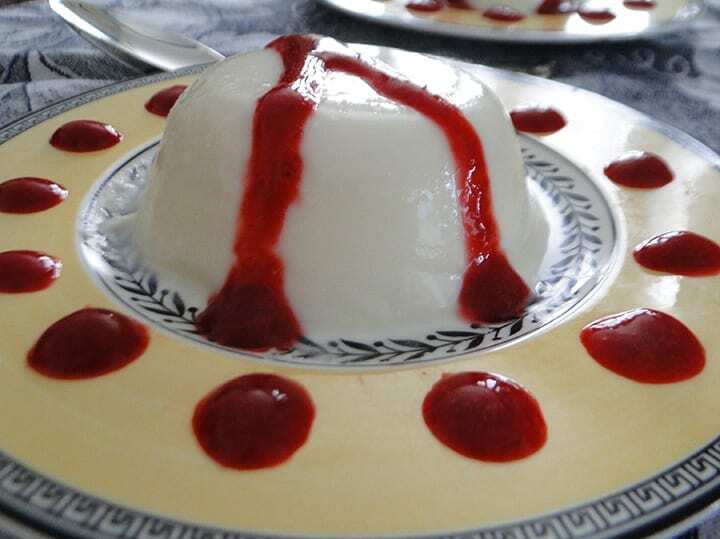 You may also spoon it into custard cups, let it cool completely, and then cover and refrigerate until chilled and serve it as is, or topped with raspberry sauce or a fruit coulis. The pastries should be cooled before filling them. Put about 1 tablespoon of jam in the bottom of each pastry (how much will depend on the shape and size of your pastries) and spread it evenly over the bottom. Spoon the pastry crème to the fill the pastry to its top edge. Chill until ready to serve. When ready to serve, pour the cream into a chilled bowl and whip until it’s beginning to thicken. Sprinkle the sugar over it and then continue whipping to soft peaks. 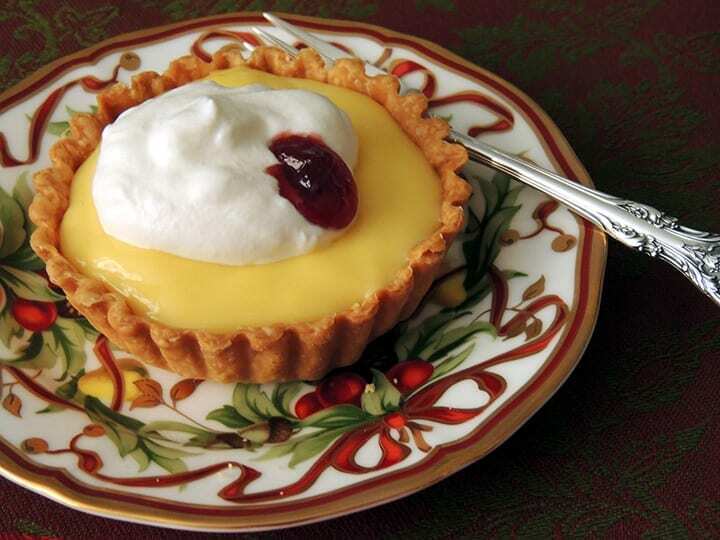 Top each tart with a generous dollop of whipped cream and if you like a small ¼-teaspoon dollop of jam. 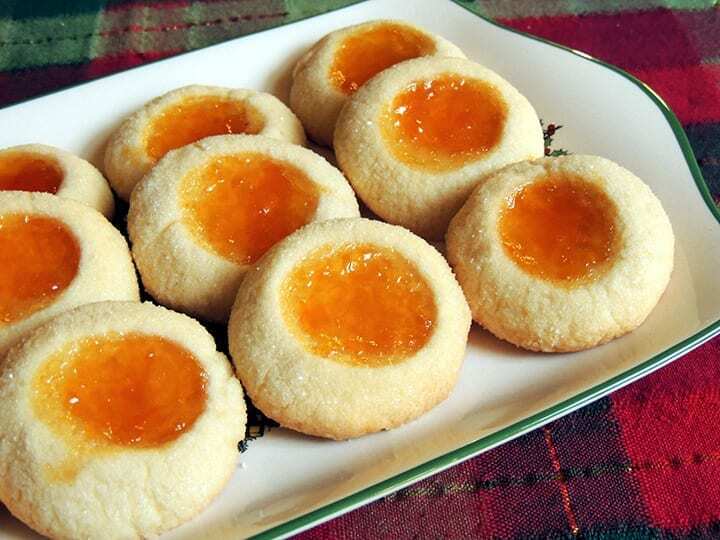 Thumbprint cookies are really just a rich shortbread dough shaped and pressed either with your thumb, the back of a spoon, or the fat, rounded bottom of a thick-handled wooden spoon to make a well for jam. The Salt Table’s Vanilla Sugar is ideal for flavoring both the dough and the sugar that’s used to coat them before baking. You can use just about any jam that suits you, but we’ve used our favorite Georgia-grown Peachey’s Peach Jam. Cream the butter until fluffy and light and blend in the confectioners’ sugar and 1 tablespoon of the vanilla sugar. Blend in the egg yolk. Whisk or sift together the flour and salt. Gradually work it into the butter and sugar mixture to form a fairly stiff dough. Cover and let it rest 15-20 minutes. Line a large, rimmed baking sheet with parchment paper. Blend together the remaining tablespoon of Vanilla Sugar with the granulated sugar in a shallow bowl. Scoop round tablespoons of the dough onto the parchment, then with your hands roll them into an even ball. Roll each ball of dough in the granulated sugar and lay them on the parchment, spacing them about 1 inch apart. Using your thumb or the back of a round ½-teaspoon measuring spoon, press a well into the center of each cookie. When all the cookies are rolled, shaped, and pressed, refrigerate them until the dough is very firm, at least 30 minutes. Position a rack in the center of the oven and preheat to 350° F. Put the jam in a shallow bowl and stir until it’s smooth and soft enough to spoon. Remove the cookies from the refrigerator and spoon enough jam into each imprint to fill it even with the top (about ½ teaspoon). Bake until the cookies are lightly browned on the bottom and beginning to color at the edges, about 12-15 minutes. Cool them in the pan on a wire cooling rack before storing in airtight tins with parchment paper between each layer. 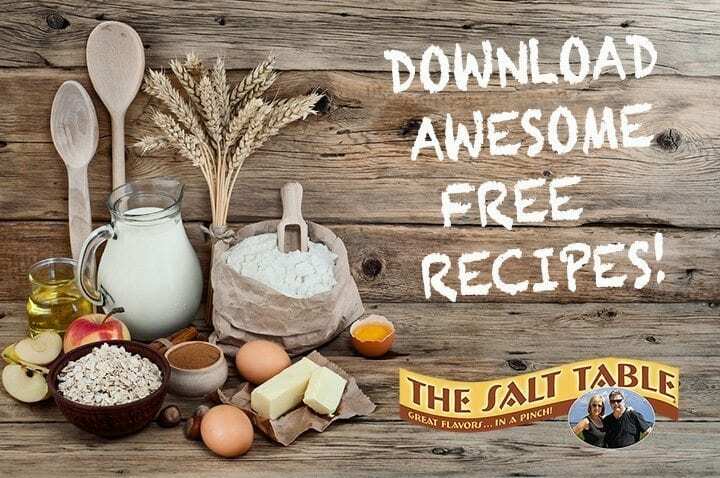 The Salt Table’s sugars add instant flavor without fuss: simply mix them in along with the regular granulated sugar in the recipe. You can also change up the flavor of this classic Italian dessert simply by substituting The Salt Table’s Cinnamon, Ginger, Lime, Strawberry, or Blueberry sugars for the Vanilla Sugar called for here. Sprinkle the gelatin over ½ cup of milk and let it soften for at least 10 minutes. Meanwhile, bring the remaining milk and cream to a simmer in a heavy-bottomed saucepan over medium heat. Stir in the softened gelatin and both sugars. Bring back to a simmer, stirring constantly, and simmer 3-4 minutes, or until the gelatin is completely dissolved, stirring often. Add the liqueur or extract and turn off the heat. Prepare an basin of crushed ice and water. Transfer the panna cotta to a large bowl and set the bowl in the ice bath so that it comes halfway up the sides of the bowl. Stir until it’s cold and beginning to thicken. Lightly oil six custard cups or ramekins and ladle in the cream. Cover and chill until set, at least 4 hours. Can be made a day ahead. Before serving, dip the cups briefly in hot water, loosen the edge with a sharp knife, and invert them over serving plates. Shake to unmold. Spoon the sauce over them and serve immediately. Put the raspberries and their juice in the work bowl of blender or food processor fitted with the steel blade. Add the Lemon Sugar and sweeten to taste with granulated. Pulse until raspberries are pureed. Taste and adjust sugar, pulse to mix, and strain through wire mesh strainer into glass bowl. Stir in the liqueur, cover, and chill until needed. This old-fashioned holiday treat has lost a lot of its cachet thanks to the advent of packaged flavored gelatin, but it is a lovely, light dessert that (somewhat) counterbalances heavy holiday fare, especially when we’ve rather over-indulged ourselves. The Salt Table’s Cinnamon and Vanilla infused sugars simplify the spicing of this traditional treat and infuse them with deep flavor without having to food with whole cinnamon sticks and vanilla beans. Using a vegetable peeler, remove the zest from half of a large or all of a small lemon in 2-3 pieces. Halve and juice the lemons through strainer. Bring 2 cups of water and the zest to a boil in a small saucepan. Adjust the heat to medium-low and simmer 5 minutes. Meanwhile, dissolve the gelatin in remaining ¼ cup cold water and let it soften 5 minutes. Add both sugars to the simmering water and stir until dissolved. Turn off the heat. Add the softened gelatin and stir well, making sure that the gelatin completely dissolves. Let it cool. Stir in the sherry and 2 tablespoons of lemon juice. Taste and adjust the lemon juice, stir well, and pour it into individual glass or crystal dishes such as champagne glasses or, if you happen to have them, those trumpet-shaped jelly glasses. Refrigerate until set, about 4 hours. 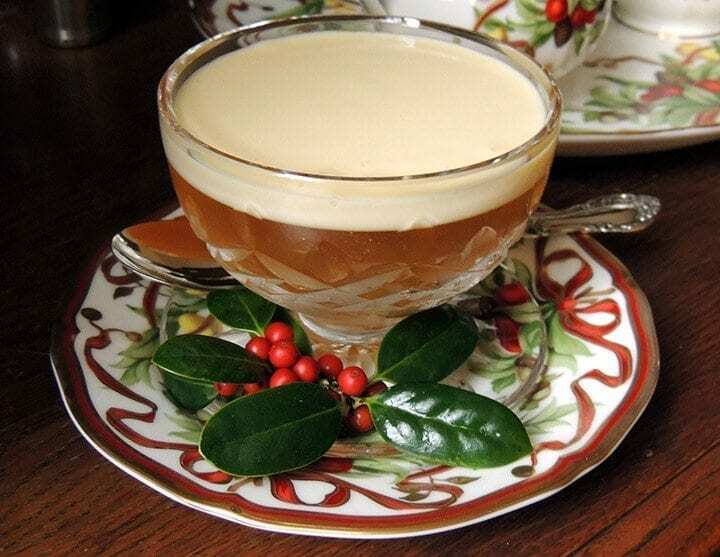 Serve with Bourbon Custard poured over each, or pass the custard in a pitcher. 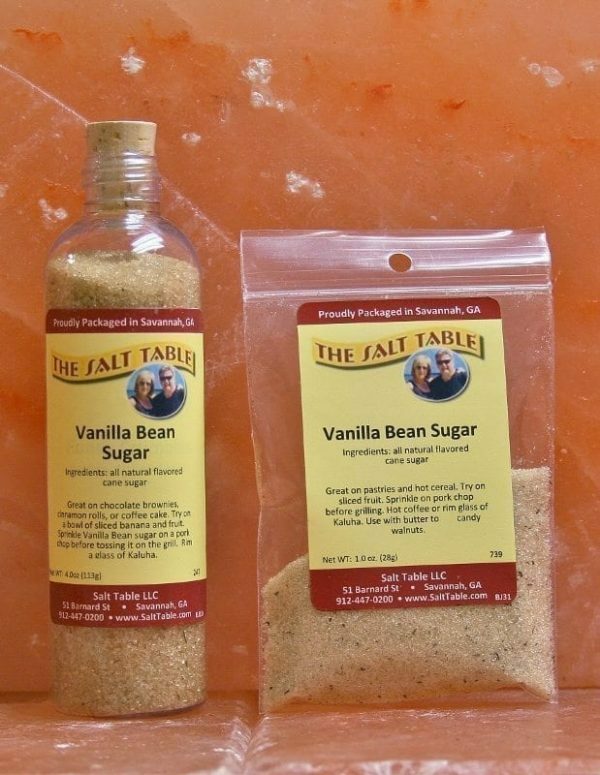 The Salt Table’s Vanilla Sugar infuses delicate but distinctive vanilla flavoring into this traditional Southern treat without the trouble a whole vanilla bean or sharp flavor that vanilla extract often imparts. If you don’t have a really heavy-bottomed saucepan with a copper or aluminum core, prepare the bottom pan of a double boiler with simmering water. Over direct medium heat, scald the milk in a heavy-bottomed pan or top pan of a double boiler, bringing it just under the boiling point. 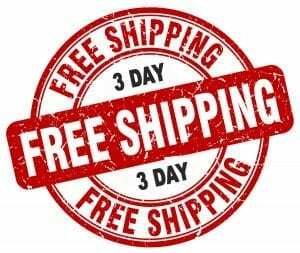 When it’s almost boiling, if you’re using the heavy pan, lower the heat to medium-low or put the double-boiler top pan over the pan of simmering water. In heatproof bowl, beat together the egg yolks and both sugars until it’s light and smooth and runs off the spoon in ribbons. Slowly beat in 1 cup of the hot milk, then slowly beat into the remaining hot milk.